It’s hard to address issues of concern today without getting political. 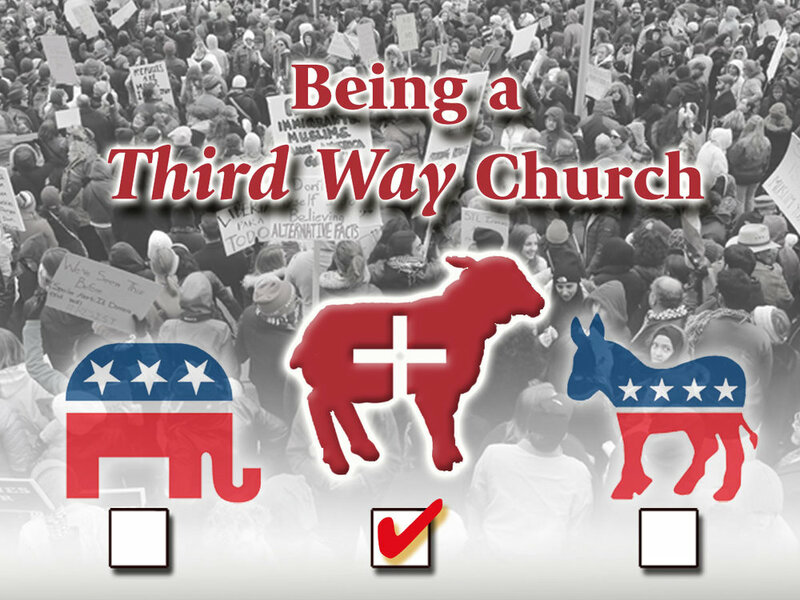 We don't want to pick sides and add to the noise, so how do we navigate our divisive culture and model a "third way" in our church? In other words, how can we be willing to speak up about injustice and work for more of the Kingdom without mixing the gospel with partisan politics? In Being a Third Way Church, Pastor David calls us to embody the example of Christ.